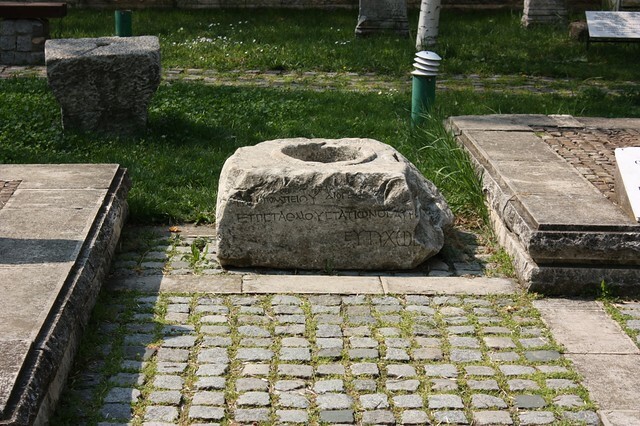 Η πρώτη φορά που είδα αυτόν τον όρο ήταν στην Βουλγαρική πόλη Монтана (Μοντάνα), τον αρχαίο Ρωμαϊκό δήμο Montanensium. 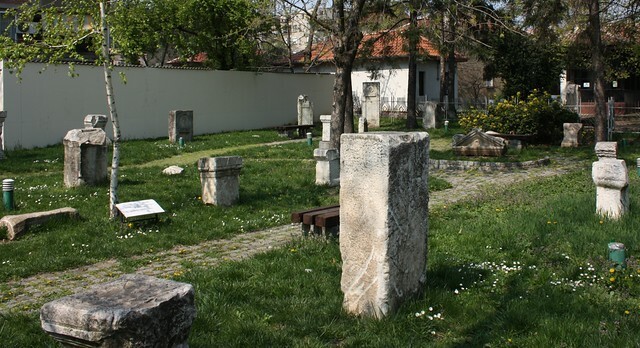 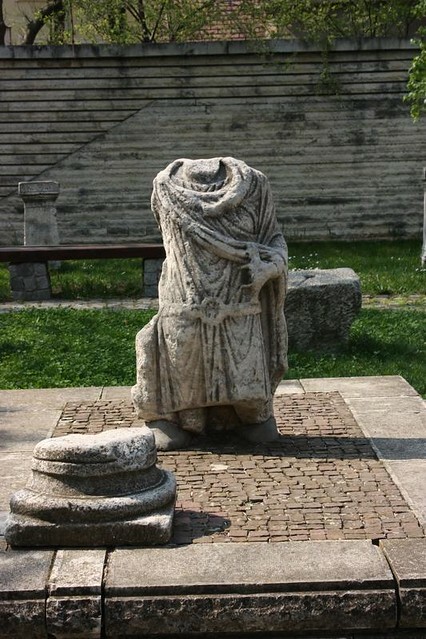 [ENG] A lapidarium is a place where stone monuments and fragments of archaeological interest are exhibited - stone epigraphs, statues, architectural details like columns, cornices and acroterions, as well as tombstones and sarcophagi [Source: Wikipedia]. 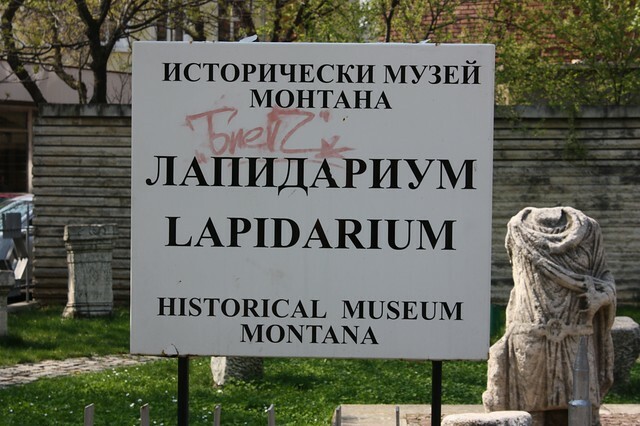 The first time I saw this term was in the Bulgarian city Montana, the Roman municipality of Montanensium... 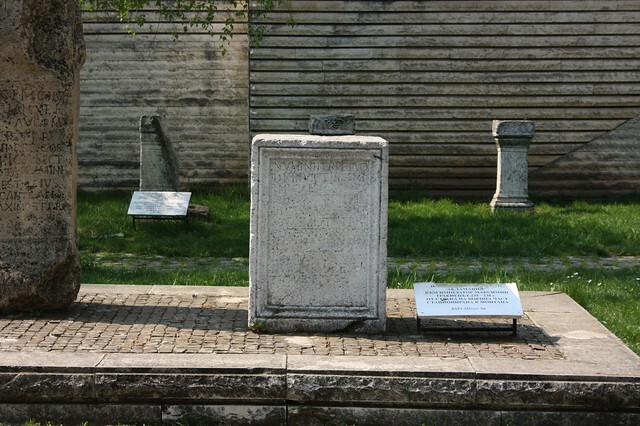 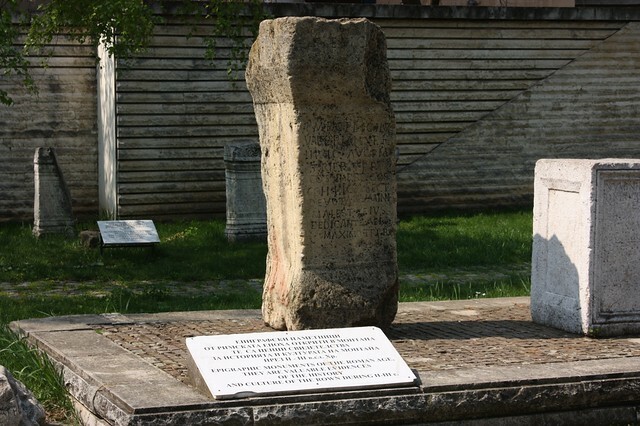 Photos:  Sign at the Lapidarium of Montana, Bulgaria,  The Lapidarium of Montana,  Roman Stele,  Stele with Roman script from 235 A.D., the time of Roman Emperor Gaius Julius Verus Maximinus, commonly known as Maximinus Thrax or Maximinus I. Maximinus was the first emperor to never set foot in Rome. 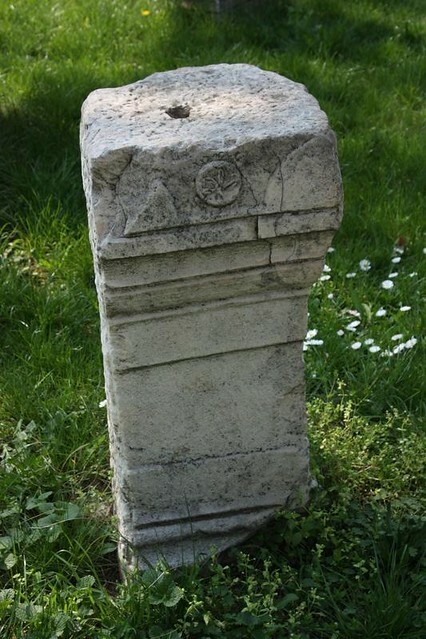 He was born in Thrace, most probably by a Getae father and an Alanic mother, an Iranian people of the Scythian-Sarmatian branch,  Remains of a Roman statue,  Statue base with a Greek script,  Stele.